Sustainable Development is at the heart of VALOREM’s activities, it forms part of its DNA and is a key feature of its various subsidiaries and businesses. VALOREM therefore has a duty to set an example in terms of ethics, quality and compliance with the various pillars of Sustainable Development. Corporate Social Responsibility (CSR) is at the heart of our actions and each of us must now become a player and promote a responsible purchasing approach in his or her personal and professional lives. 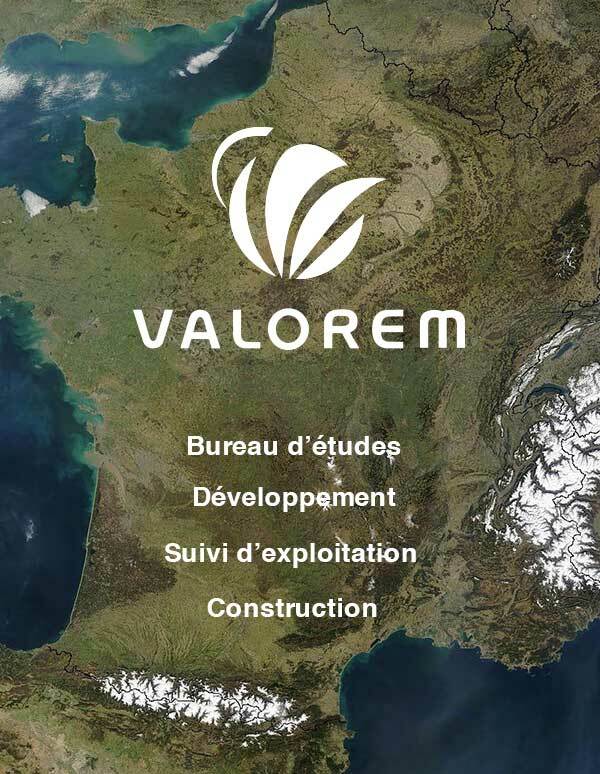 By working with VALOREM, suppliers commit to observing the commitments that VALOREM has set out in this charter, to introduce continuous improvement actions for the social, environmental and economic aspects of their business, and also to cascade these to their own sub-contractors. VALOREM wishes, in this way, to participate in the up-skilling of its sub-contractors. This approach fits readily into VALOREM’s business activities and continuous improvement strategy, and forms the core of our purchasing policy. Indeed, Corporate Social Responsibility is now an integral selection criterion for us, on a par with quality, costs and timescales.